Scholar Crafts 140 Series Scholar-Pli Stack Chairs are an excellent stackable seating alternative. They feature ergonomic design with soft-plastic seats and blow-molded backs for additional comfort. Tubular-steel frames make them very durable. 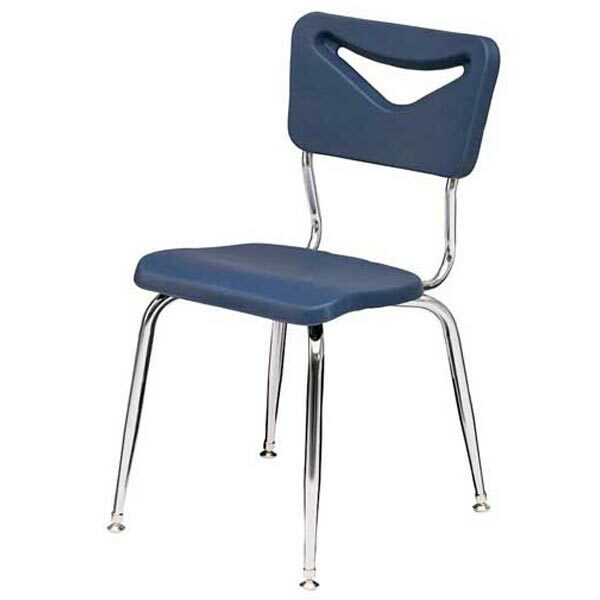 Available in a variety of attractive seat/back colors to match your dcor, they come in several popular seat heights. Larger models are also available with sled bases that work particularly well on carpet.